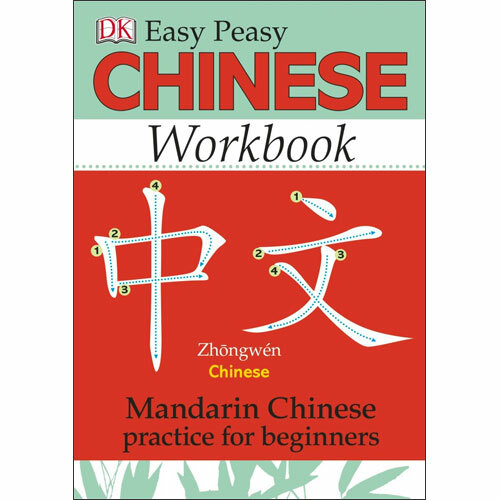 DK Easy Peasy Chinese Workbook is a fascinating introduction to the Chinese writing system for children and adults alike. 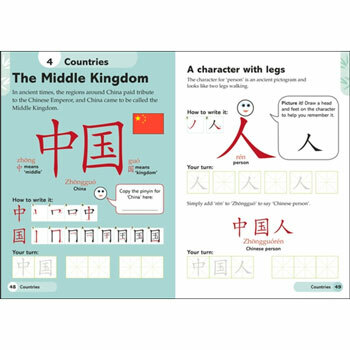 In this workbook, you will learn to write 200 of the most useful characters, helping you to develop and perfect your Mandarin Chinese writing skills. DK Easy Peasy Chinese Workbook is suitable for ages 7+.